2018 is the year of full frame cinematography, and ShareGrid, the camera sharing community, is rolling out a new video series exploring the capabilities of the Canon EOS C700 FF. The ShareGrid team put the EOS C700FF through its paces, creating three videos that play with depth of field, explore low-light shooting scenarios, and experiment with anamorphic lenses. 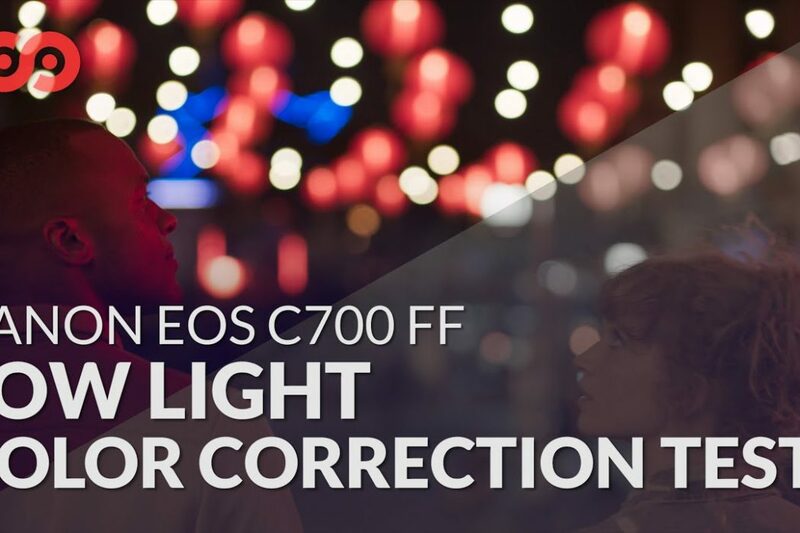 For the final video, our dancers stroll through Chinatown after dark, as we follow with the EOS C700 FF. Recording a 4K signal oversampled from the camera’s 5.9K sensor, we push the ISO as high as 16,000 and experiment with the internal NDs for the ultimate low light test.